West Ham are looking to change their transfer policy this summer as they plot to buy younger players for bigger fees but lesser wages than in previous years, according to Football.London. The football news outlet claim that the Hammers are not going to be spending £89million on new arrivals as they did last season but that it will still be a busy summer in terms of both incomings and outgoings. It is stated that some players will be sold to make room, both physically and financially, for new arrivals, with a focus on splashing out on players who have more potential and less wage demands. West Ham did not have much luck with their new arrivals last summer, with many of the signings at the London Stadium ending up suffering an injury of some sort. 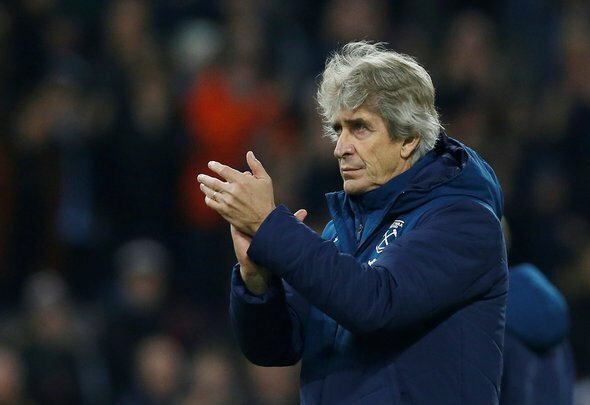 Only Felipe Anderson, Fabian Balbuena, Issa Diop and Lukasz Fabianski can be considered successes, so you can see why the Hammers are looking to shake things up this time around. Youngsters are always a gamble considering their lack of experience but at the same time they are more easily moulded into the type of player the manager wants. They also often come with a big money price tag, not because they are supremely talented but because you are paying for the potential they possess, with the buying side hoping they can meet the expectations set on their shoulders. Cutting the wage bill is an absolute must, with plenty of the Hammers squad having done very little do warrant the sort of money they are on and these youngsters they reportedly want to buy should help in achieving just that, with no massive demands that a proven international ace might ask for.